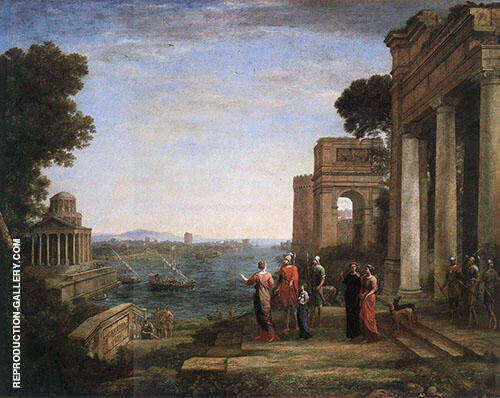 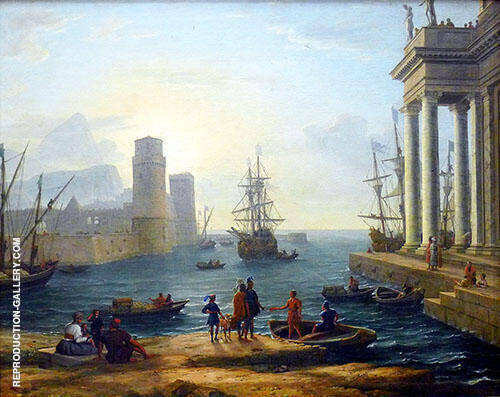 As in the classic period, Classicism is a term used to describe paintings that are based on the Classical period of Greek and Roman life. 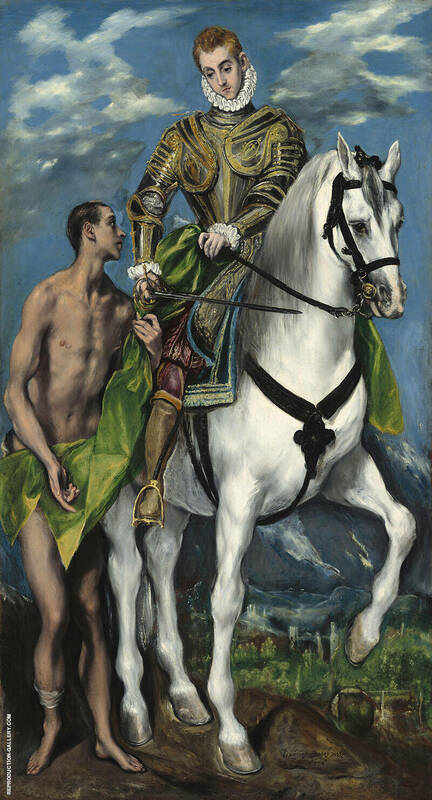 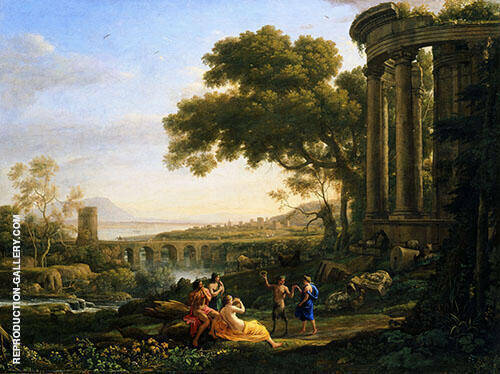 There have been several periods of Classicism resulting in classic art painting. 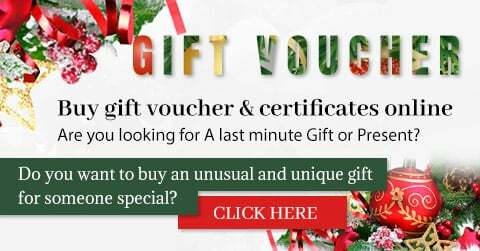 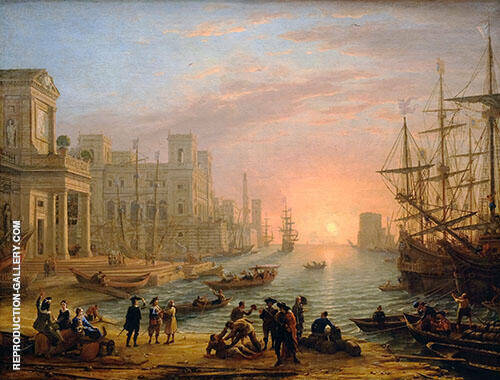 It really commenced in the 15th century with the Italian Renaissance, and later in the 19th century, with artists such as Lord Frederic Leighton, who was also associated with the Pre-Raphaelite movement. 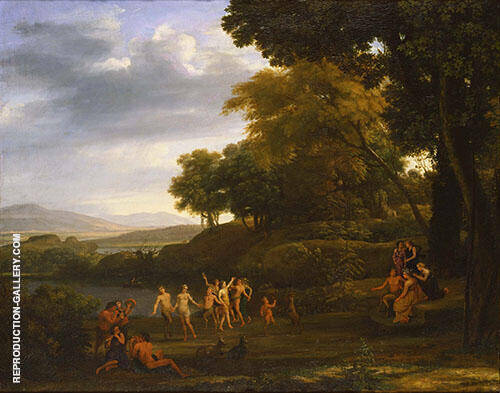 Classical paintings by Lord Frederick Leighton are strongly influenced by the Greek and Roman period, such as his painting Flaming June, which was painted in 1895. 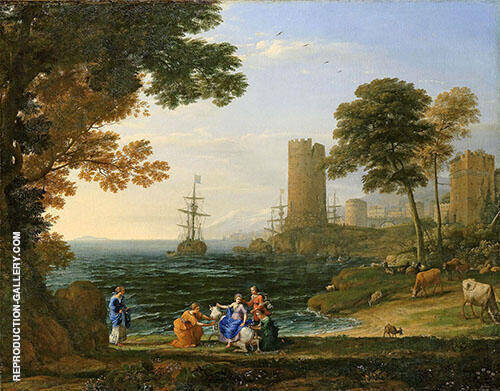 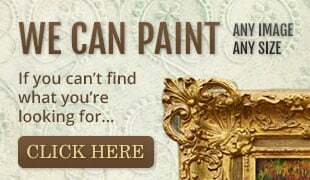 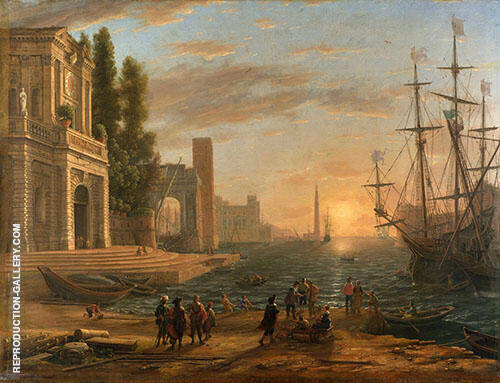 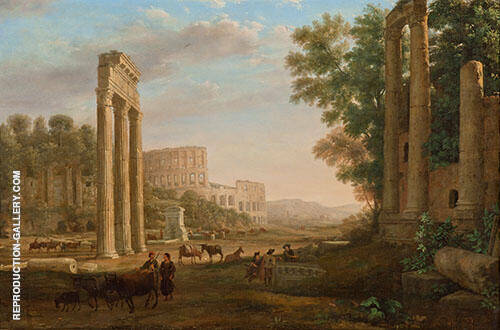 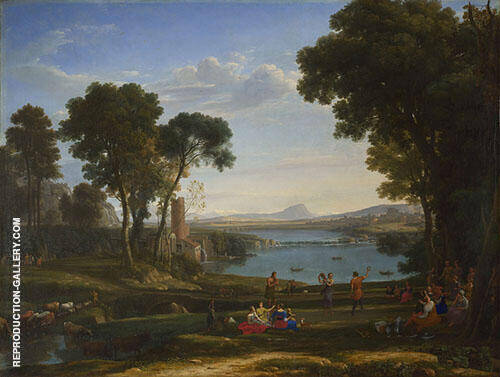 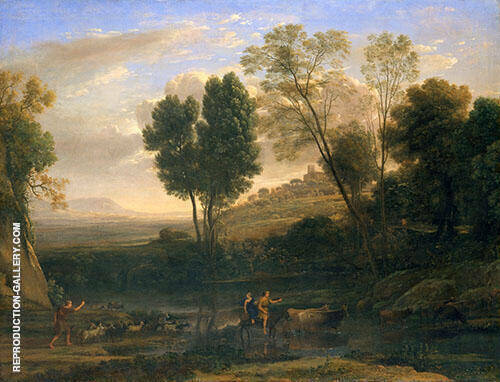 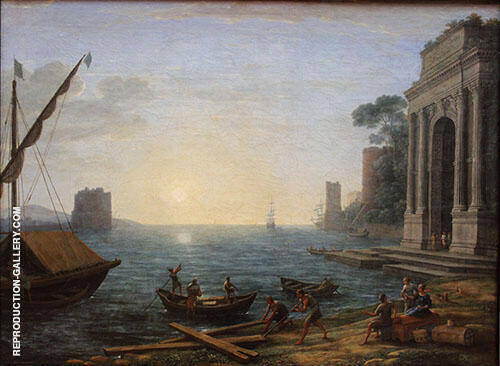 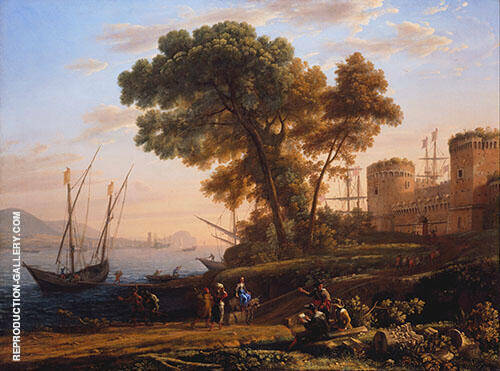 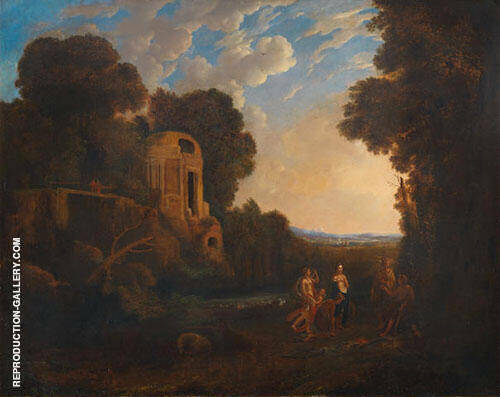 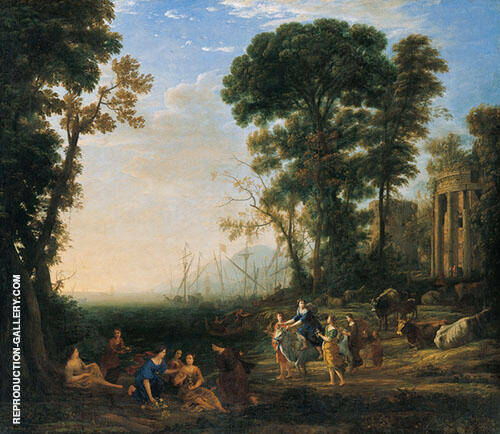 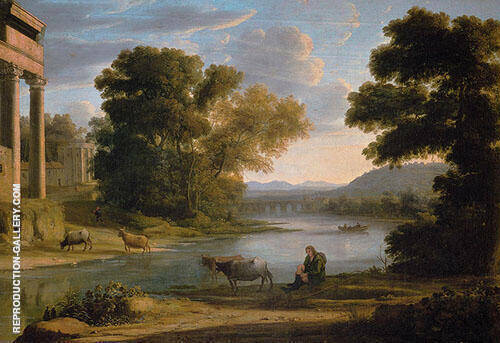 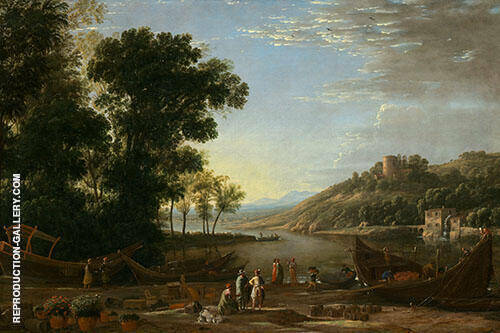 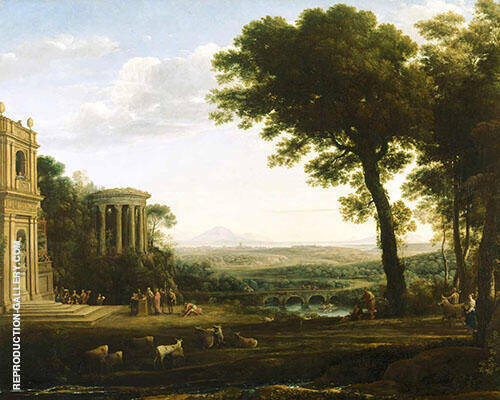 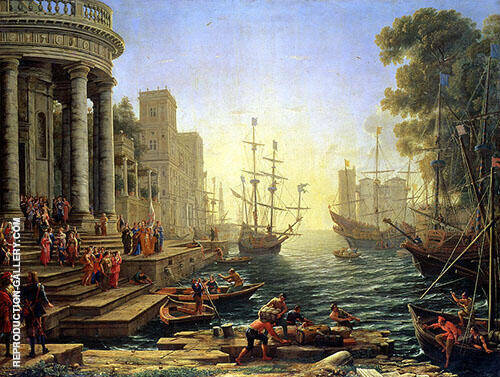 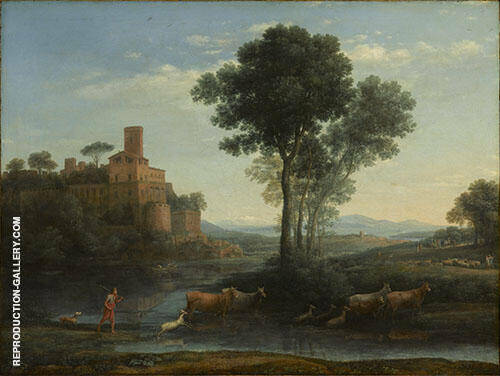 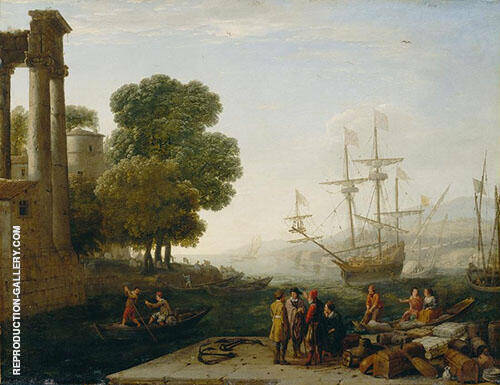 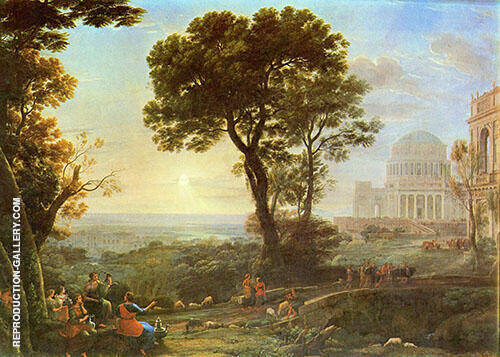 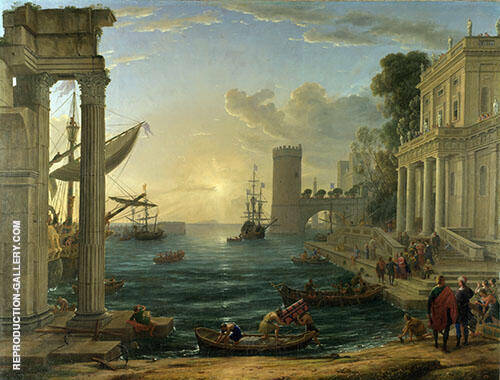 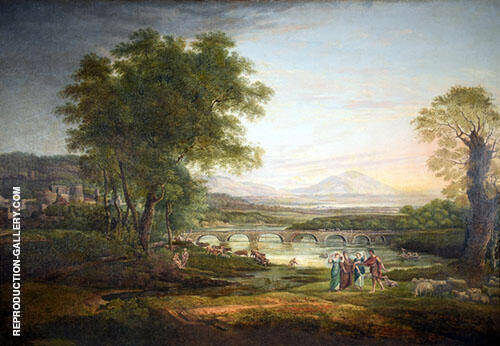 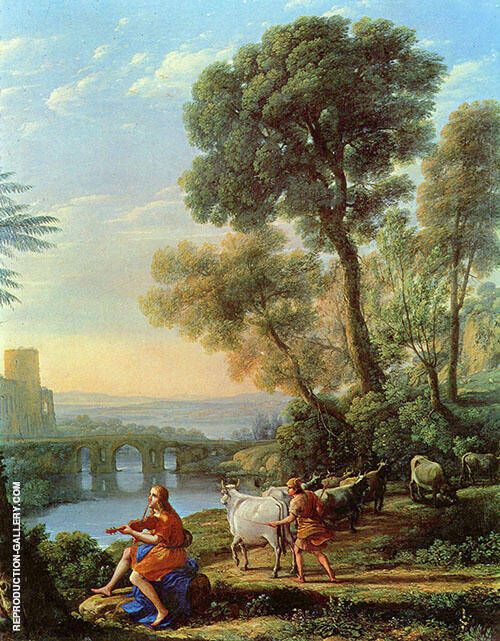 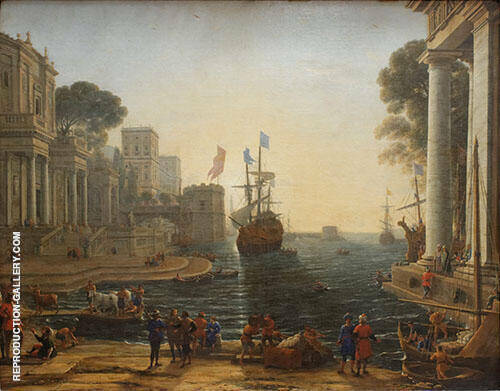 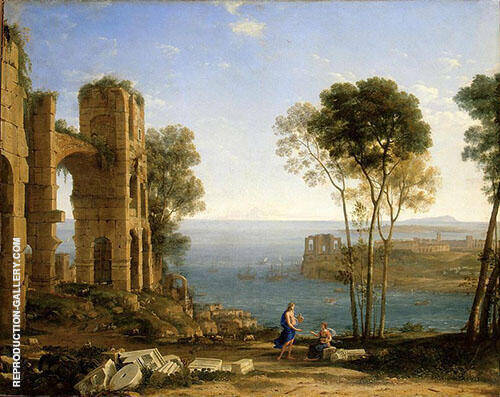 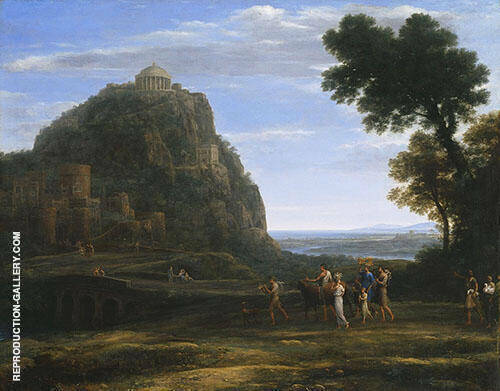 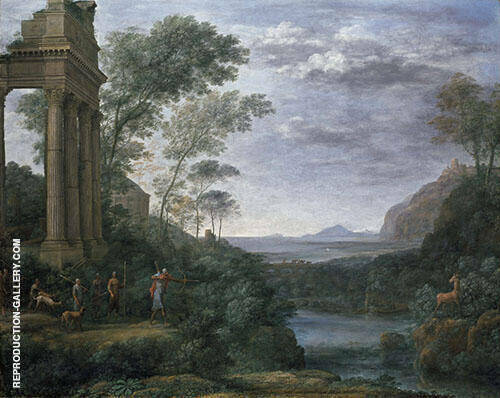 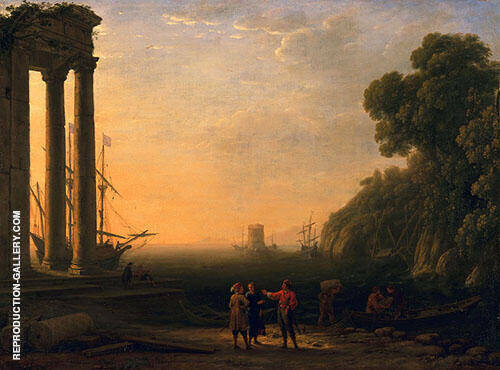 While you are here take a look at our large collection of classical oil paintings.